BUFFALO NEW YORK – Erie County Medical Center (ECMC) Corporation officials today announced that four physicians were recently appointed to the medical staff of the Regional Center of Excellence for Transplantation and Kidney Care at ECMC. Dr. Ashish Kataria earned his medical degree from the All India Institute of Medical Sciences, New Delhi, India. 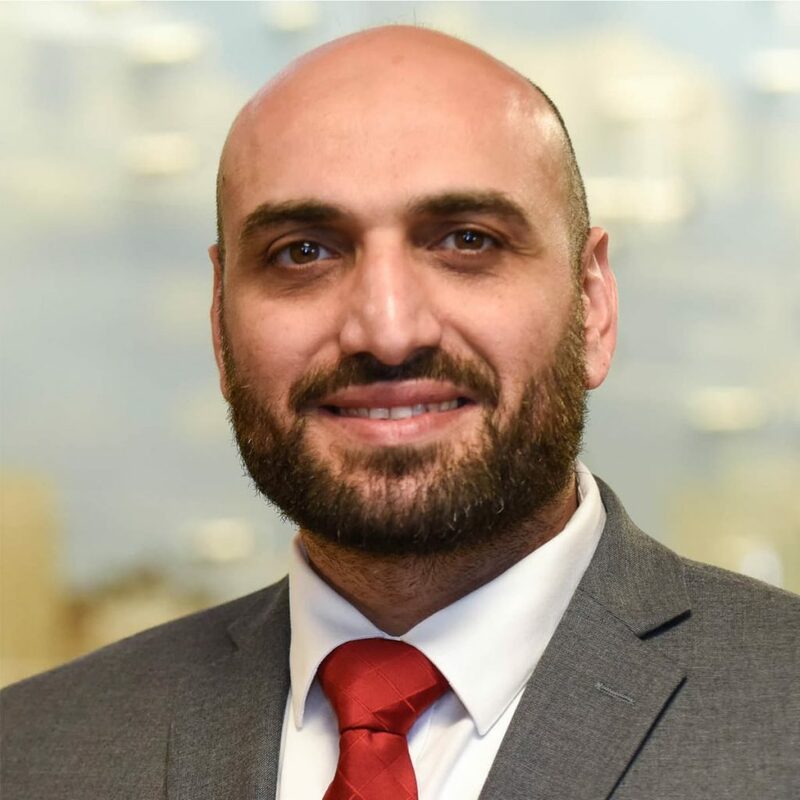 He completed his residency in Internal Medicine and a fellowship in Nephrology from the Hofstra Northshore LIJ School of Medicine (2013). During his nephrology fellowship, he was awarded the Allison Norris nephrology fellow award by the New York Society of Nephrology. Dr. Kataria performed a fellowship in renal transplant from the Medical College of Wisconsin in Milwaukee, Wisconsin (2013-2014). 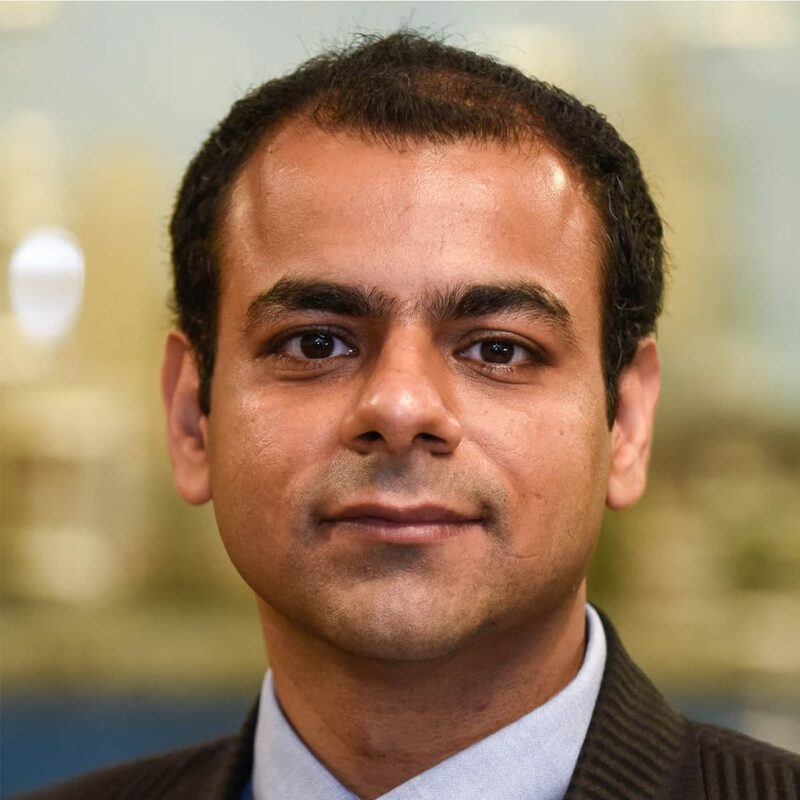 Before joining ECMC as a Transplant Nephrologist and the University at Buffalo as a Clinical Assistant Professor of Medicine, he served as Assistant Professor in the Department of Nephrology at the Institute of Liver and Biliary Sciences, New Delhi, India. Dr. Kataria has published numerous research articles on hemodialysis, peritoneal dialysis and glomerulonephritis (a type of kidney disease). His ongoing research projects include waitlist management of kidney transplant patients, outcomes in transplantation and pharmacokinetics of transplant immunosuppression. 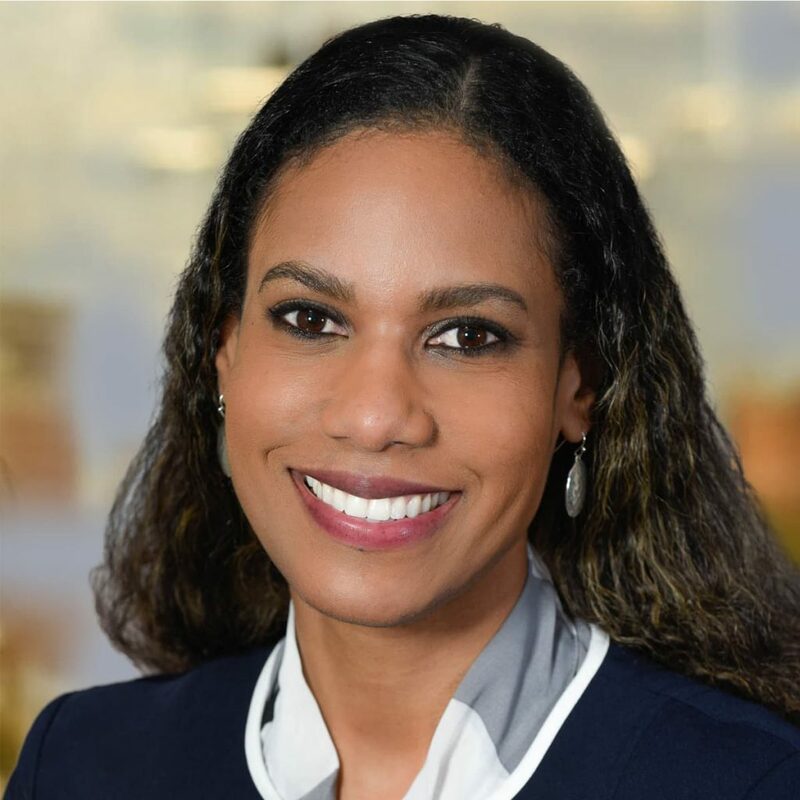 Dr. Bonner came to ECMC from Mayo Clinic, MN, where she completed her transplant surgery training and prior to that performed her general surgery training at Harlem Hospital and its affiliation at Columbia University. She specializes in living and deceased donor kidney transplantation, pancreas transplantation as well as donor nephrectomy (kidney removal). 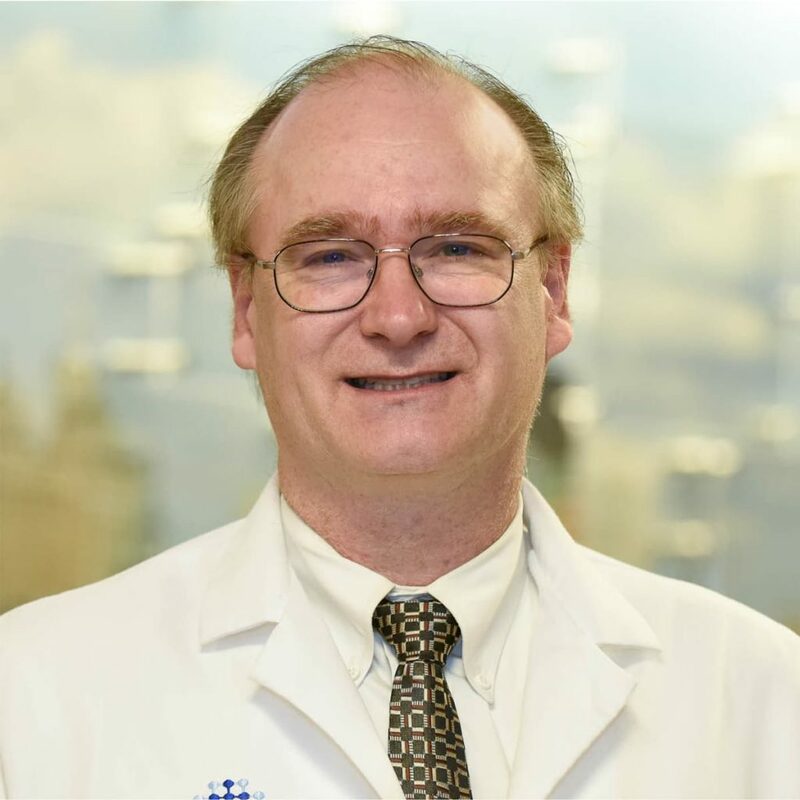 Dr. Bonner’s areas of research interest include clinical and translational research to further understand and improve patient and graft outcomes, as well as patient and provider education.